While a lot of core power is required behind every move you make in kickboxing, the exercise routines done in each Group Kick class will let you engage all the muscle groups in your body. There is a large toning component of kickboxing in Foxboro, MA that allows you to achieve the best shape of your life. But aside from that, you will also be able to learn valuable self-defense moves. Being able learn how to keep yourself safe while sculpting your body is an advantage that you will find in kickboxing. While this is considered a benefit for some people, this aspect of self-defense in kickboxing is a major deciding factor for many women to join Group Kick classes. 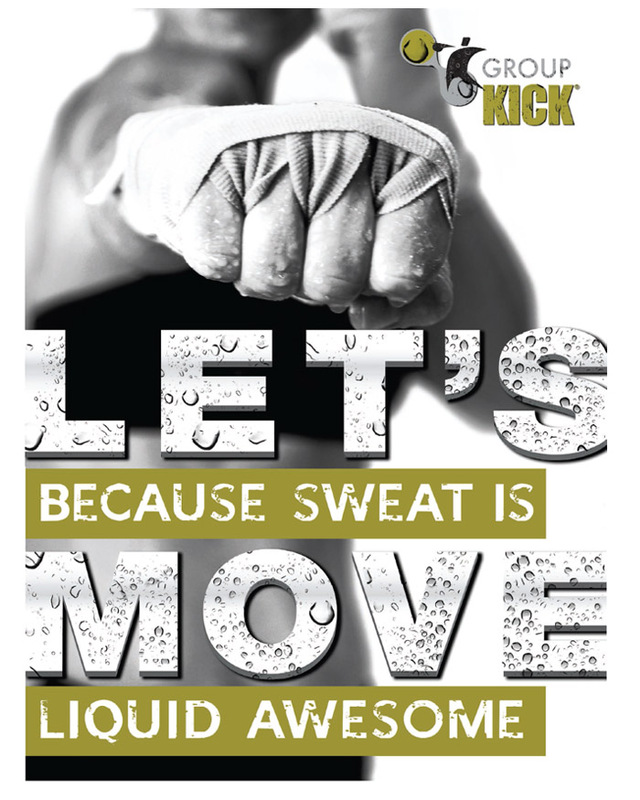 The constant movements that are incorporated in Group Kick have a multitude of fitness benefits. You will get the benefit of improving your flexibility and reflexes. And because you are performing core strengthening exercises in kickboxing, you will also improve your body coordination as you work your back and trim your waist. It is important that you know the reasons why you need to perform certain moves and engage certain parts of your body in the Group Kick classes in Foxboro. To find out more, contact Answer is Fitness.